Swimming is one good way to exercise your muscles and relax your mind as well. Today we will be giving you the different designs of the lap pool. 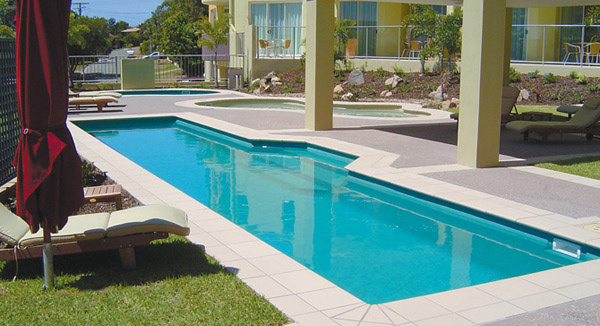 A lap pool is a type of swimming pool where it is said to be a large enough for one person only to swim laps. 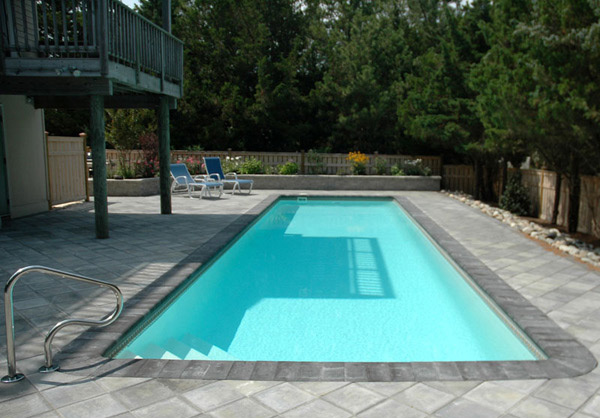 Usually, the common lap pools may be large enough to accommodate two lanes of swimming traffic. But the most popular type of lap pools are one lane and restricted to being used by only one person at a time. In fact this is a great idea for those homeowners who have smaller backyards but still dreaming to have an in ground pool like this. 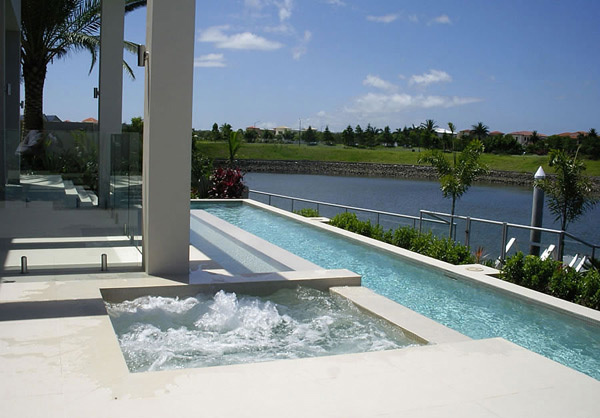 This kind of pool can also be installed either indoor or outdoor. It’s not just the homeowners who enjoy having a lap pool in their house but also the health clubs. They enjoy the convenience of the design of a swimming pool because it allows the club to charge a little more for a real swimming experience. It is said that the club members will get the opportunity to swim laps and feel the resistance of the water, but the pool takes up a function of the space that a full size pool takes and can be installed inside a building that is much smaller. 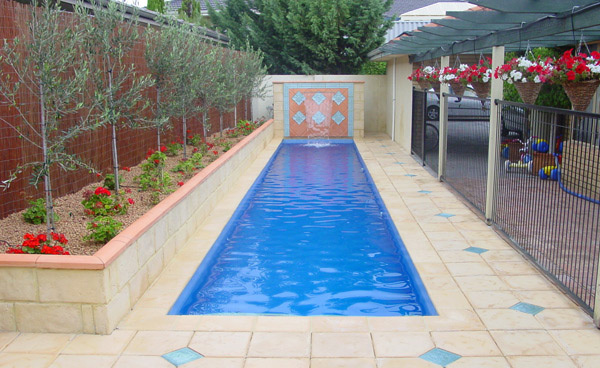 Now we are going to show you the different types and design of Lap Pools, you will see traditional or a customized lap themed pools that is the endless pools or with spas. Are you ready? Why don’t you scroll down and see the images below. 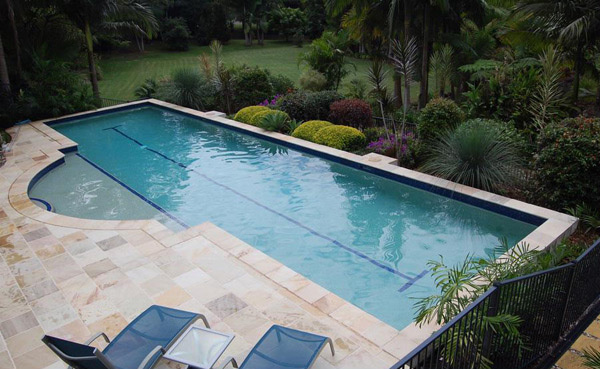 Here is the fascinating lap pool with spa designed intently for a private house. 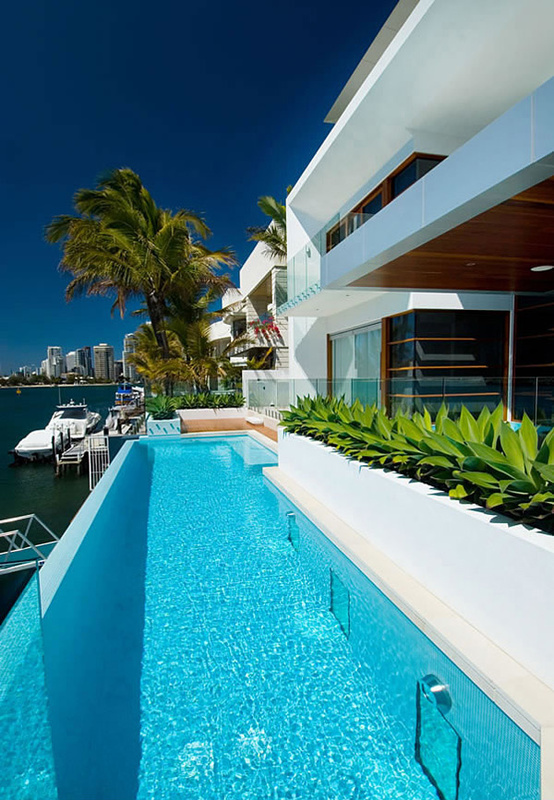 The sun is so hot but the coolness of this swimming pool is enough to provide a comfortable feeling to the homeowners. 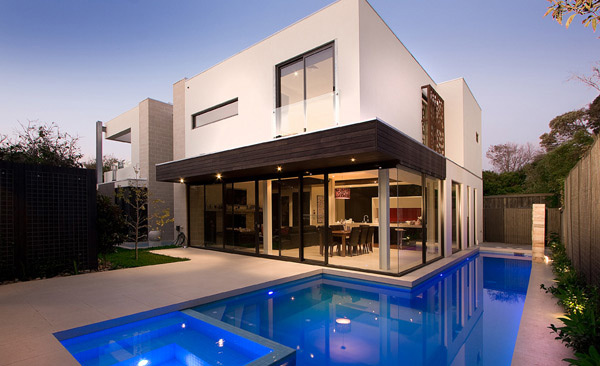 Here is the outdoor pool that highlighted the main feature of this house. 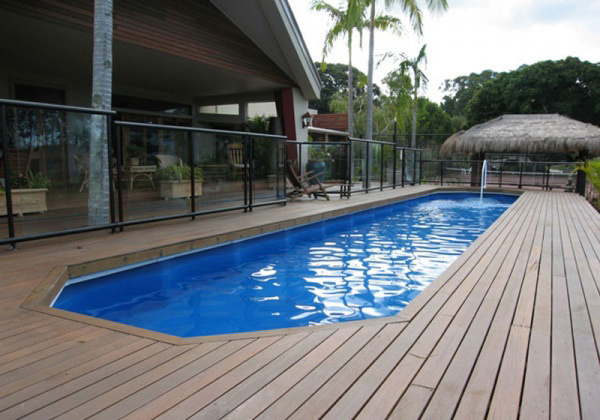 This blue tiles used in this lap swimming pool complements the wooden floorings used in this area. For a swimming enthusiast, this kind of swimming pool right in order to practice his swimming skills. At night time, the waterfall in this astounding swimming pool maintain its elegance. As the water flows from this swimming pool, it maintains the constant movement of the water that is both cleanl and fresh. This kind of lap pool is made for the health club and as you can see its tiles in the floor match its mosaic wall design. 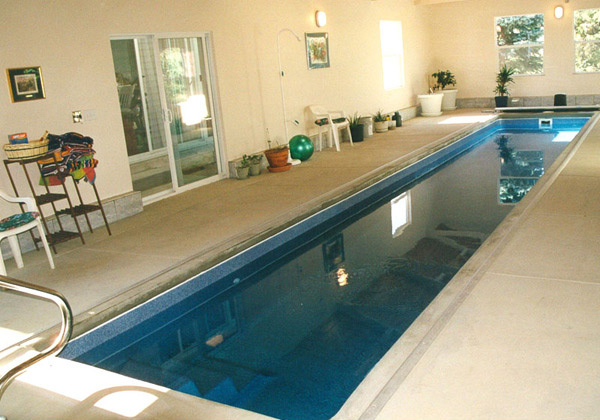 This area shows the comfort and benefits of having a lap swimming pool in the house. 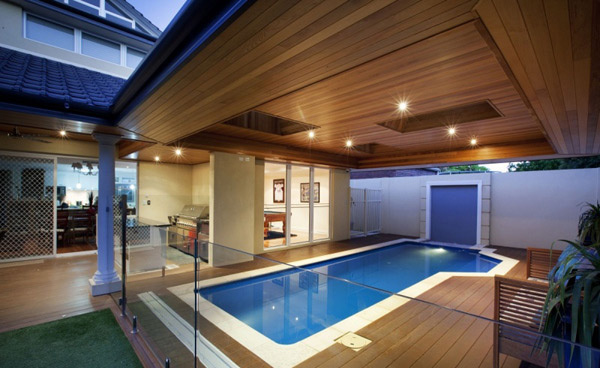 For a more private person like the homeowner of this house, you may choose to built an indoor swimming pool like this. This is another example of luxurious indoor lap pool that is highlighted in this residential house. A spa in this lap pool is an additional way of providing comfort as it shows its connection to the lake that surrounded this house. 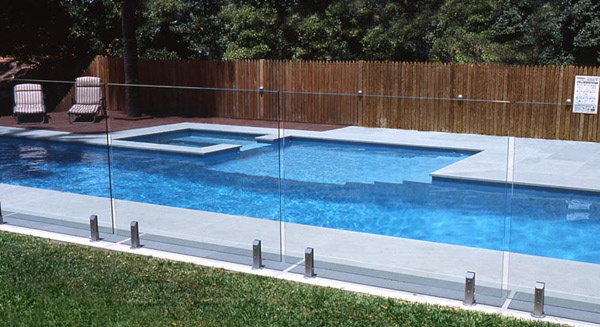 The glass material is used in this area just to show the serenity and stillness of the water in this swimming pool area. Here is a one great sample of a negative edge lap swimming pool. 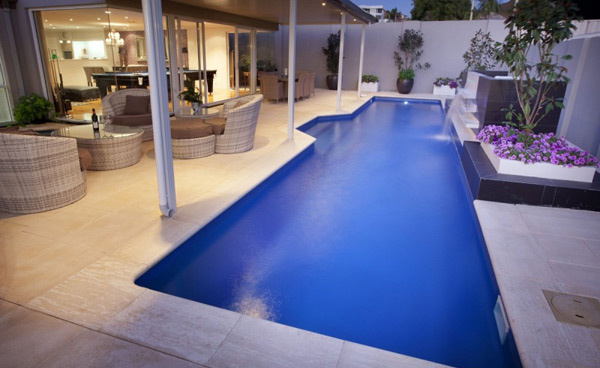 For a limited space like this, a pool is enough to let the homeowners enjoy. As you can see above the lap pools are exercise pool that allow people to get the full health benefits of a vigorous swimming regimen without having to invest the time, money and space into a full size pool. With that, you can also save a lot of money yet you can still enjoy the health benefits of a lap pool. Well, the original pool was usually an in ground pool that was longer than 40’ and 10’. 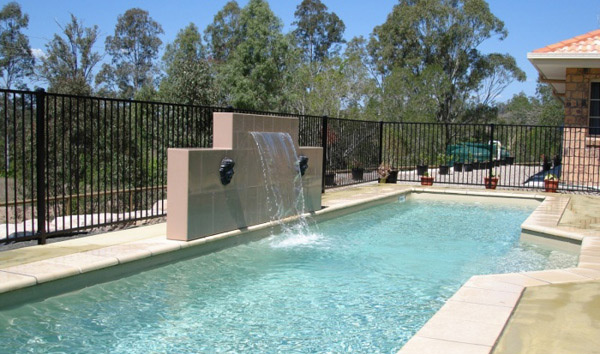 But that kind of pool is just great for a swimming purist, they are often not ideal for most consumers in terms of cost year round usability, functionality and area required for installation. 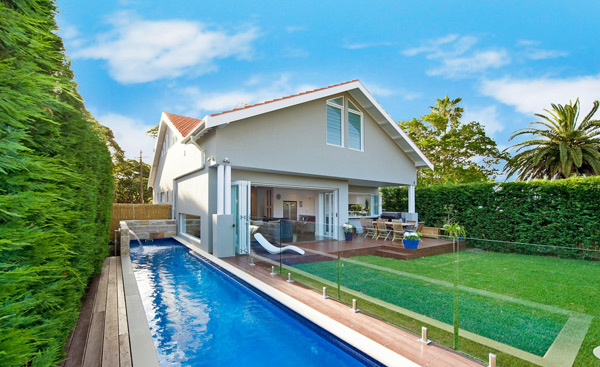 Location is the most essential factor to consider when choosing a pool as it needs to be located in an area that will allow a stable, flat surface. It is more economical than a conventional type of swimming pool. 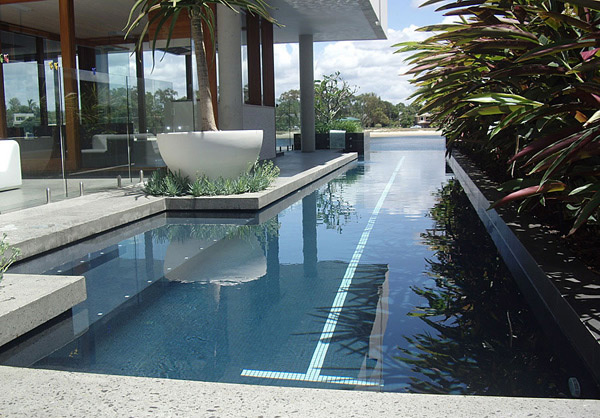 We still have more pool design inspirations for you. Check more here in Home Design Lover.